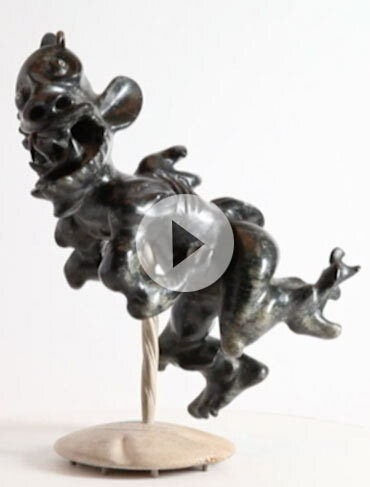 A diminutive sculpture by legendary Inuit artist Joe Talirunili titled Joe’s Escape, sold for $163,500 at Waddington’s in Toronto on November 16. 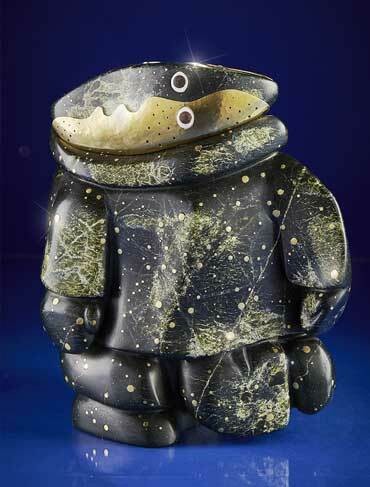 The highest price for Inuit Art achieved at auction in 2015, Joe’s Escape joins the ranks of numerous record-setting prices for Inuit Art set by Waddington’s over its 35 years in the Inuit Art market. 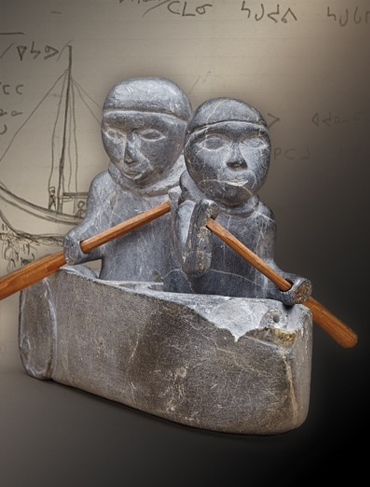 Christa Ouimet, Head of Inuit Art at Waddington’s, notes that “Works by Joe Talirunilli, specifically Joe’s boats, which are his most collectable subject matter, routinely sell for over $100,000, and have sold as high as our record price of $290,000 set in 2012.” Ouimet adds that, “Not only is Talirunili the ‘top seller’ of all Inuit artists, the prices his works achieve are at the same level of other well-known Canadian artists.” In the market Talirunili ranks second to Bill Reid, and outperforms most Canadian sculptors. 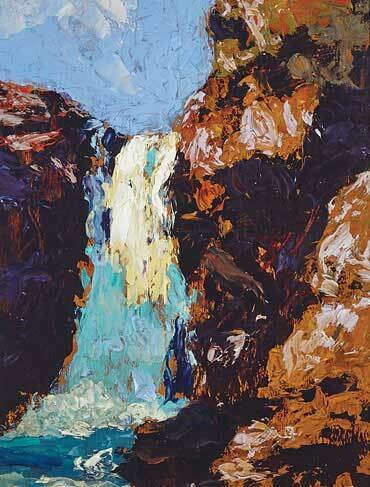 Unlike most Canadian artists, Joe also enjoys a great deal of international interest. Other highlights of the November auction include a major work in bone by Karoo Ashevak. The almost 20” drum dancer sold for $50,400, the second highest price for a work by the artist; the record price of $78,200 for a work by Karoo was also achieved by Waddington’s in 2004. Waddington’s also set a record for Osuitok Ipeelee’s important 1959 stencil print, Eskimo Legend: Owl, Fox and Hare. 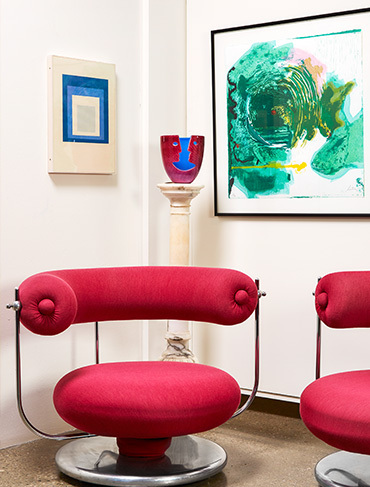 The print was enthusiastically welcomed back to the market setting a record price of $28,800; it had been over a decade since last available to collectors. 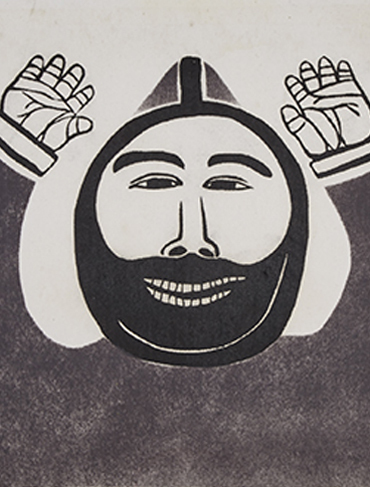 Recognized as one of Canada’s most important sculptors, Osuitok contributed only two prints to the annual Cape Dorset print collection and only in its inaugural year of 1959, making the print a rare and highly sought-after piece. 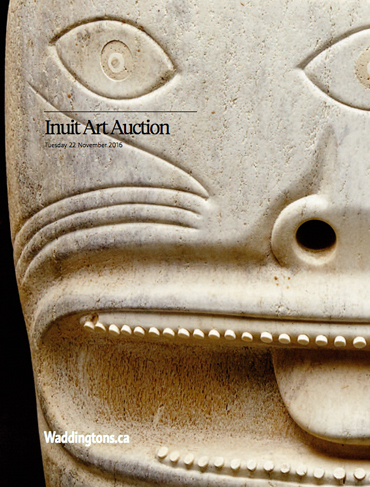 Waddington’s Fall 2015 auction of Important Inuit and First Nations Art included almost 300 works of sculpture, prints, textiles and paintings by the leading artists in the field. 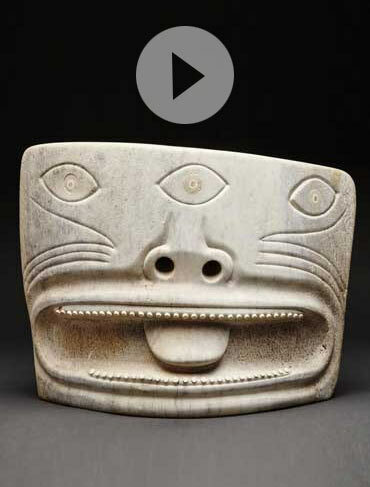 Waddington’s holds biannual live auctions and monthly online auctions of Inuit Art and First Nations Art. 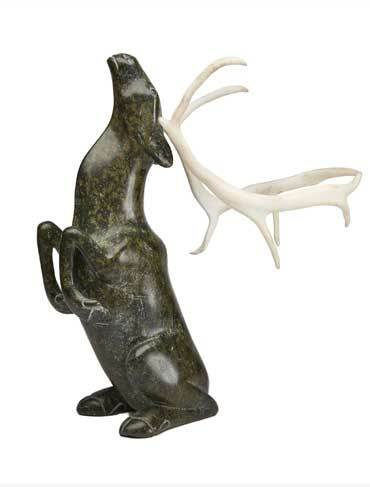 The next opportunity to acquire a work of Inuit Art will be from Waddington’s online auction January 25 – 28, 2016.